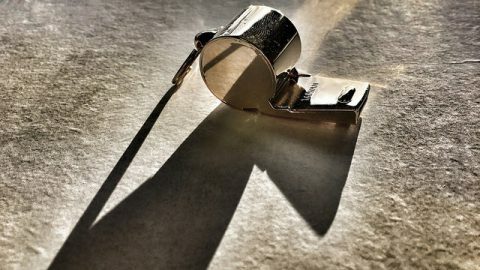 In a corporate landscape seemingly rife with dubious activity and insufficient regulatory reach, the ACCC’s game theory based whistleblower approach to cartels may be an unexpected diamond in the rough. Tingnan Li forgoes a cape but nevertheless investigates this unlikely hero. 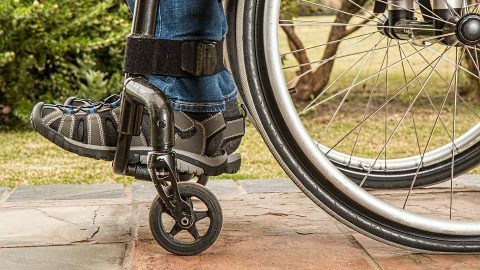 Jasmine Nguyen explains the rationale for the implementation of the National Disability Insurance Scheme and the necessary interventions to get it working as intended. 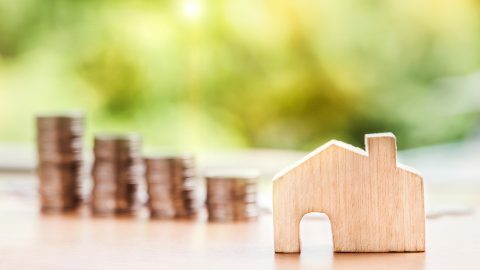 George Kopelis takes a closer look at a housing market which is not as accessible as the headlines suggest. They’ve topped the VCE and now they’re competing to be the top tutors. Jasmine Nguyen examines how millennial former-students-turned-educators are changing the dynamics of the VCE private tutoring market. In an age of rising populism around the world due to political disengagement often we assume that our democratic system is flawed. 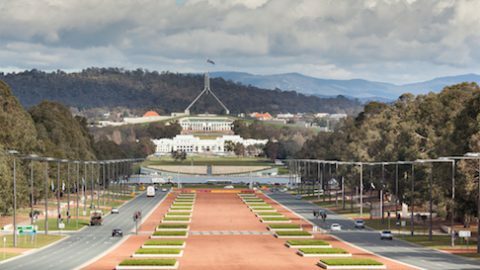 Dan Crowley discusses voter dissatisfaction and the merits of Australian democracy. 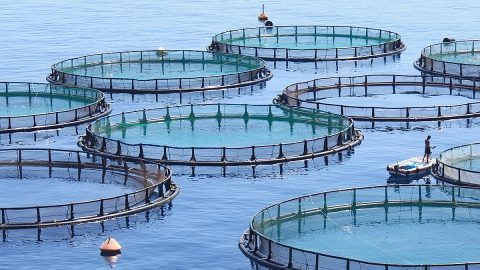 Aquaculture is a fast-growing industry with the power to revolutionise the way humans obtain their seafood. Liam Zippel explores the benefits of this industry in Australia. 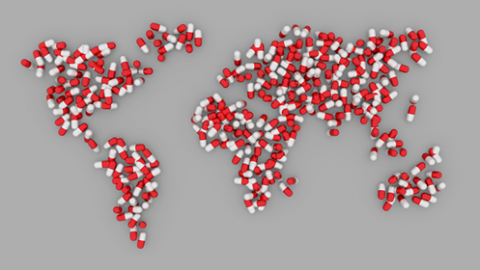 Lemia Bickalo discusses why exporting services is the key to Australia’s new road to prosperity. 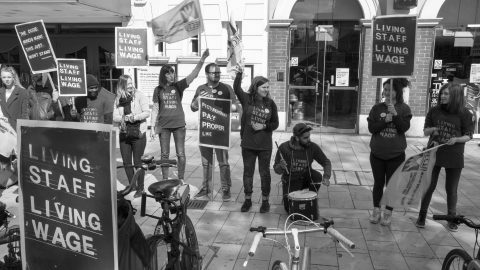 Australia has joined the global political trend towards greater wage regulation, with a recent campaign from the ACTU calling for a ‘living wage’. However, examining the predicted effects of such a change would reveal it to be based on misguided beliefs. Conor Yung explains. 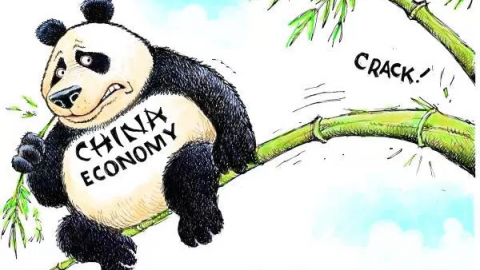 Nick Henderson considers the impact of China’s political institutions on its future, and argues that Chinese growth in its current form is unsustainable. #ESSADebate – Should Section 44 be amended? 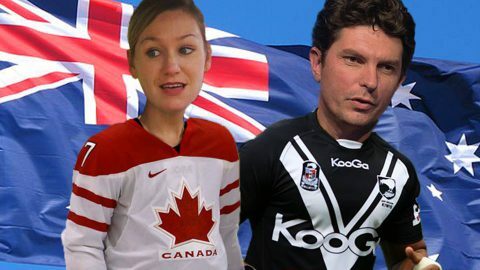 The dual citizenship clause in the Australian Constitution has plunged Parliament into chaos recently, with the resignation of two Greens senators and the eligibility of many other MPs being brought into question. Kyneton Morris and Julia Pham go head to head in an #ESSADebate over whether Section 44(i) protects or hinders our democracy. Have a read and then vote for your favourite in our poll below, to crown the winner once and for all! Nick Henderson examines the country of origin food labelling rules currently being phased in across Australia. 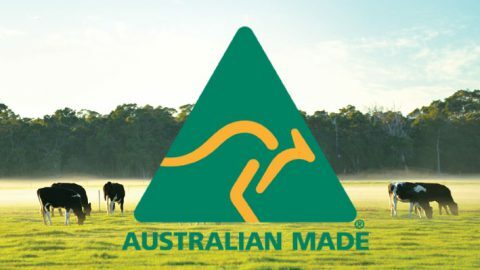 Will promoting ‘Australian made’ really make us better off? 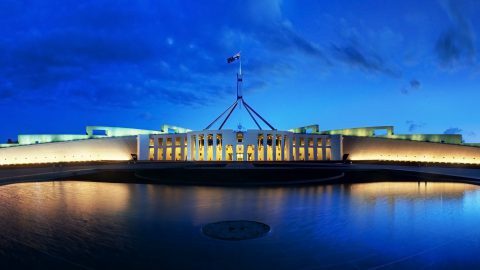 Danielle Wood, the National and Victorian Chair of the Women in Economics Network, shares her reflections on the 2017 Federal Budget to the National Press Club.